Las Vegas offers a variety of places and restaurants from which you can enjoy different cuisines both of traditional and global descent. You will get cuisines ranging from American, Irish, Italian, Caribbean, Chinese, French, and Fusion, name it. Whichever foods you desire, there is a restaurant for you. 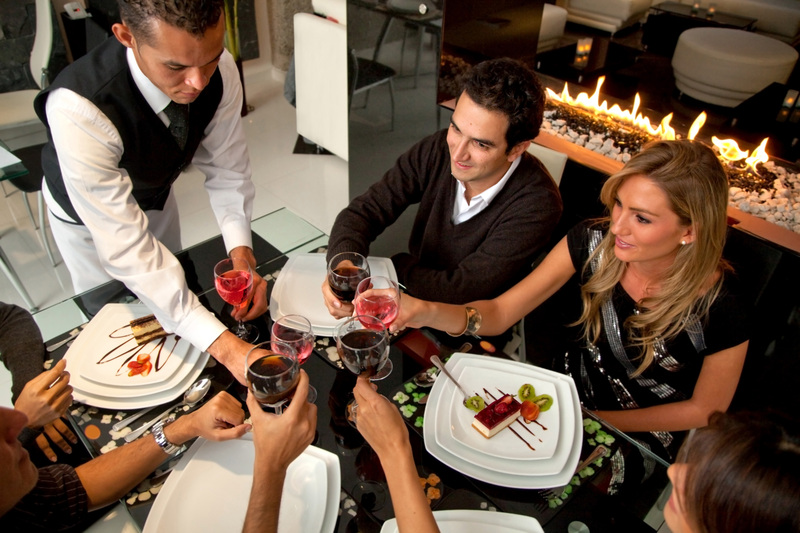 The following are some of hotels in Las Vegas offering Italian cuisine. · – Nove Italiano; located at the Palm’s Fantasy Tower, you will get delicious foods like Papardelle Bolognese and Crudo passionately prepared by Chef Geno Bernado. · – B & B Ristorante; food here tastes like traditional cooking of a native Italian mother. This is located in the Venetian and is famous for grilled octopus. · – II Mulino New York; serves traditional delicacies common in Northern Italy. 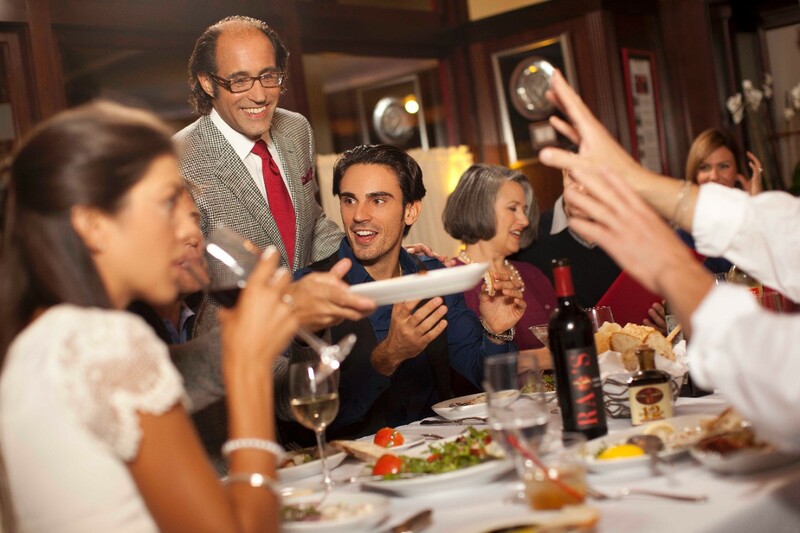 For more Italian cuisine, go to the Carnival World Buffet, d. Vino Italian Food and Wine Bar, Verandah, The Buffet at ARIA, Buca di Beppo or Dal Toro Restorante. · – Mix; found on the 64th floor of THEhotel, you will not only enjoy the food but a variety of wine and champagne. · – Alize; this was started by celebrity chef Andre Rochat, dishes such as meat, fish and poultry foods are common here. · – Le Village Buffet; take a tour of French cuisines here, including dishes from Provence and Brittany. French cuisine can also be found at Morels Steakhouse, Joel Robuchon, Mon Ami Gabi, Guy Savoy and The Pamplemousse. · – Aureole; located at the Mandalay Hotel, this place offers exclusive succulent fish and meat dishes made by Chef Charlie Palmer. · – Foundation Room; recently opened to the public, you will get a version of American European and Indian flavors. · – N9NE steakhouse; the menu simply invites you, talk of crab dishes, Kobe Carpaccio and other American desserts. Other places are Sterling Brunch, Roundtable Buffet, and The Buffet at the Wynn, Hugo’s Cellar and Grand Buffet among others. · – Hakkasan; a world known place for Chinese foods cooked by Ho Chee Boon, the chef. From vegetables, seafoods, beef and poultry, all you get is finger licking dishes. · – Dragon Noodle Co. & Sushi Ba; a whole lot of Asian dishes including rice, chicken, noodles and a variety of vegetables available here. · – Wazuzu; the best place in a pan-Asian cuisine. You get to order foods from Japan, Singapore, Thailand and India. There is a wide selection of sushi and sashimi. Another famous Chinese cuisine places in Las Vegas includes; Blossom, Jasmine, Bacchanai Buffet at Caesar’s Palace, Ping Pang Pong among others. This is not a comprehensive list of places you can go to have particular cuisines. You can find other places not mentioned here. An Esta application should enable you travel to Las Vegas and have breakfast, luncheon or dinner in one of the best cuisine places in Vegas.